Andres Londoño is part of the family owning today Manantiales del Frontino farm. They have been dedicated to the coffee production since 1932. 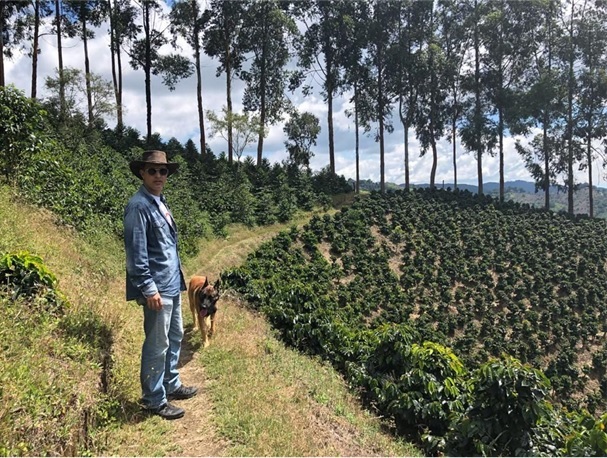 In 1999 their first specialty coffee project started and since then their desire to be consistent with quality has allowed them to get different recognitions around the world. 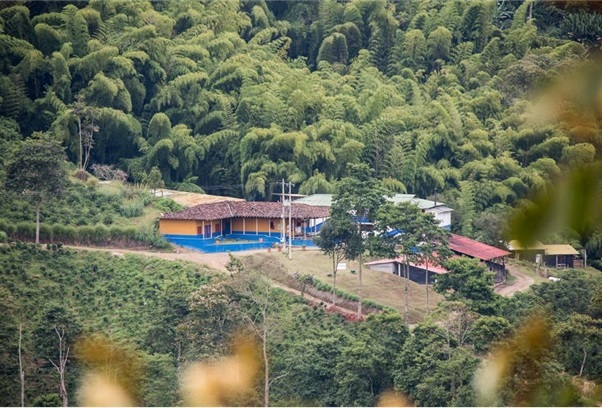 Manantiales del Frontino farm was acquired in 2007 where they currently grow different varieties such as Red Bourbon, Yellow Bourbon, Maragogype, Gesha, Conventional, and Caturra which are located strategically in different heights in order to get the best of each tree. Today their farm is Rainforest certified as they believe that “the conservation of the natural tropical forest gives the soil special and unique nutrients that are transmitted directly to the coffee bean and are reflected in its quality”.